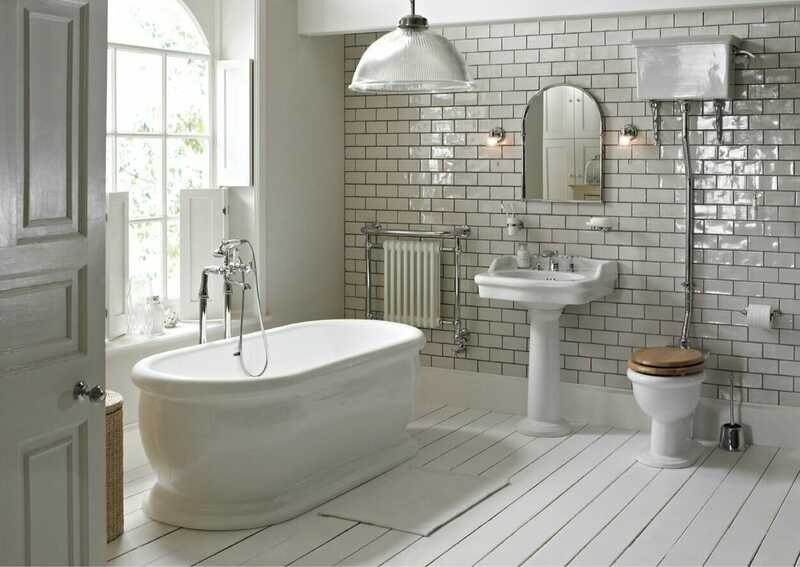 Welcome to TW Thomas, Swansea’s premier bathroom showroom. We are an award winning, family business with a strong reputation for putting our customers’ needs at the heart of what we do. Based in Swansea, we are one of the region’s leading independent bathroom retailers. Our customers travel to our bathroom store from all over the South Wales area, confident in the knowledge that they will be offered the best quality products combined with the best quality service. Our reputation and success have been built on customer care and satisfaction over more than 150 years. Our highly experienced staff have unrivalled product knowledge of our ranges and always ensure that they pay attention to the smallest details so that you know that every aspect of your bathroom design has been accounted for and taken care of. We help our customers plan their perfect bathroom. We offer a free in-store 3D planning service and once you are happy with the design, our bathroom store staff will ensure that all the ordering and delivery processes run smoothly. Our large warehouse holds a range of our most popular stock while other more ‘bespoke’ items are ordered in on behalf of our customers. Our delivery options will ensure that you get the items that you need, exactly when you need them. We know how important your bathroom is to you and we endeavour to make the process of buying a new one as smooth as possible. With over 140 years of experience in the industry, we deal with only the best manufacturers and suppliers. We are confident that our products will pass the test of time and that you will find our prices competitive. Our expert sales team is available to assist with your selection from our product range; whether it is a simple classic bathroom suite you are looking for, or a contemporary wetroom look with wall hung sanitaryware. Whatever your bathroom requirements, we can provide the complete solution by creating a bathroom that turns your vision into reality. If you are just looking for tiles then our in store tile shop offers thousands of designs, many exclusive to the area. The images on this website represent just a snapshot of the products available to us. In fact, we can source a huge range of bathroom products using our vast network of reliable suppliers. We can provide almost any bathroom brand available in the U.K. and are constantly researching the market to bring our customers the best blend of quality, design and value. Below are some of our current favourites which are on display in our bathroom showroom in Swansea. However many bathroom stores you visit, when deciding on such a major purchase, please visit us – you will not regret it.